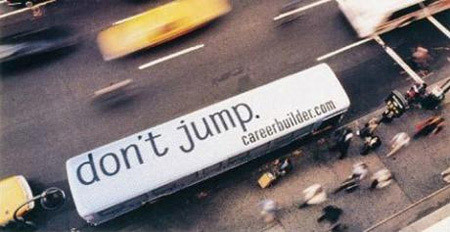 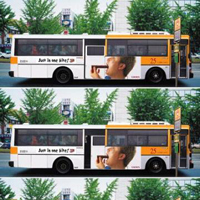 Whilst searching for some examples of bus advertisements, we saved ourselves some of the most creative bus ads out there on our hard drive. 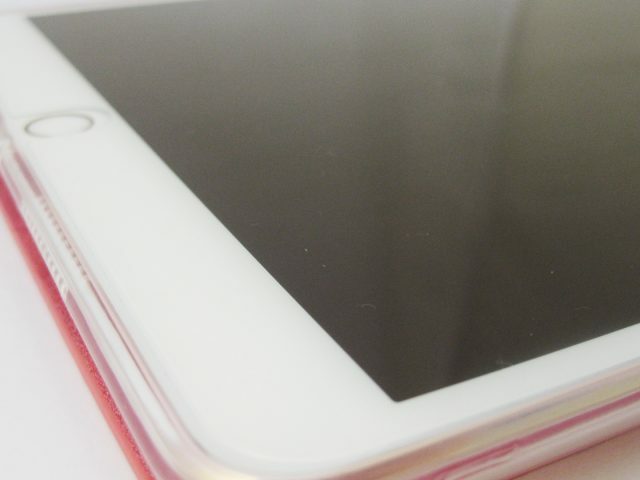 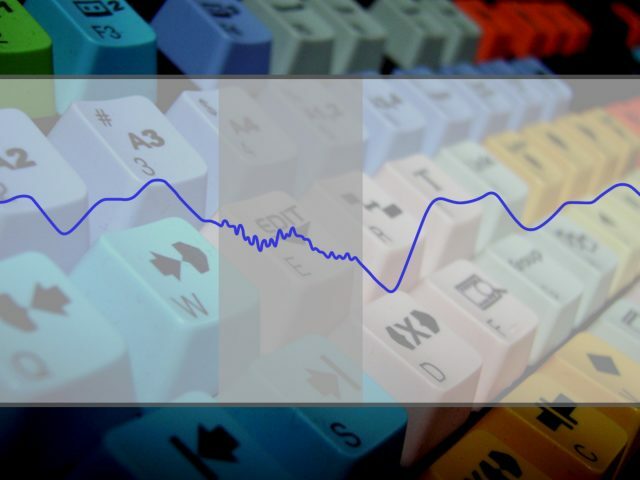 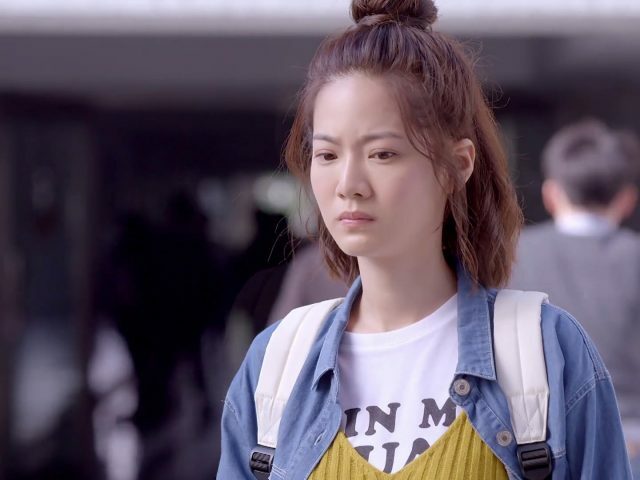 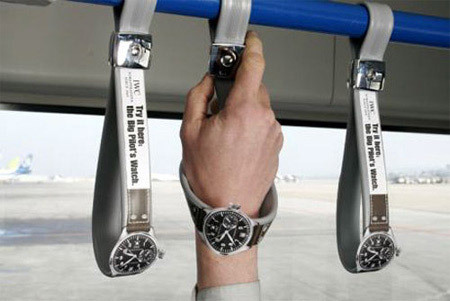 Until we did our search online, we didn’t know how creative these ads can be. 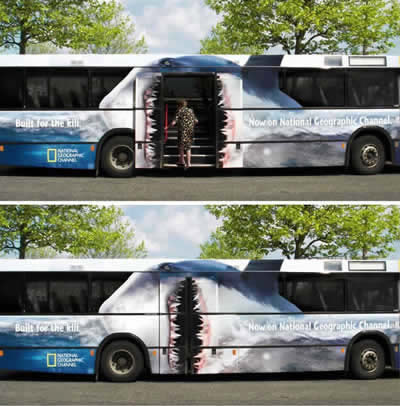 Some of these ads aren’t just paint jobs on the back or sides of the bus, but there’s some real thought put into advertising their product on this medium: these advertisers use the motion of doors, the fumes of the exhaust pipe, the wheels, the windows, and the lights to help tell a story and attract our attention. 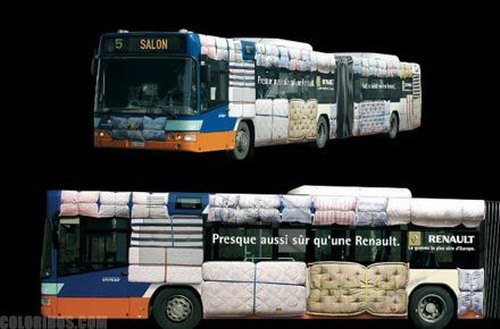 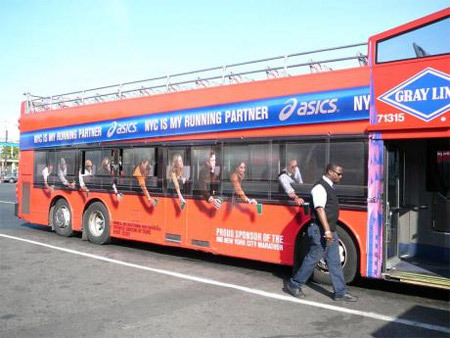 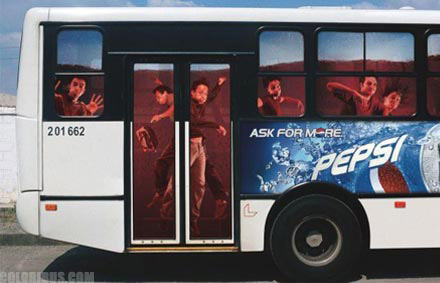 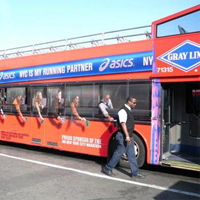 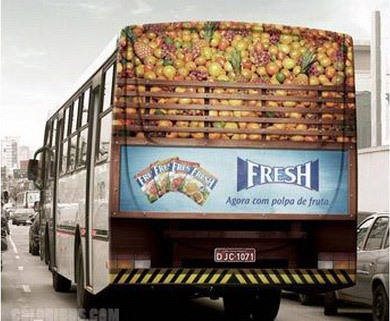 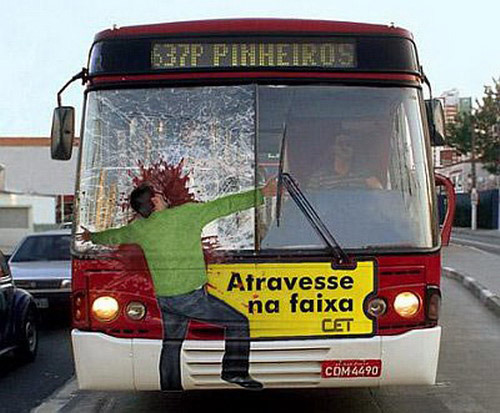 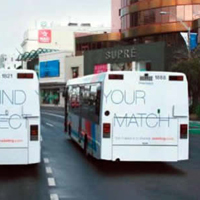 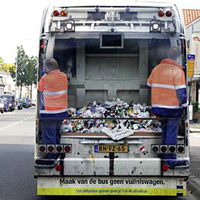 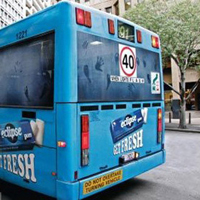 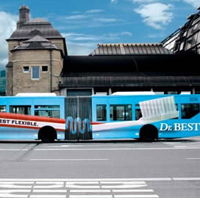 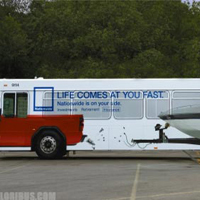 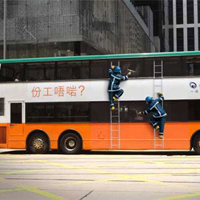 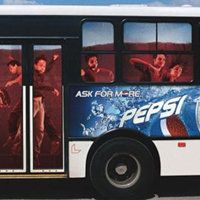 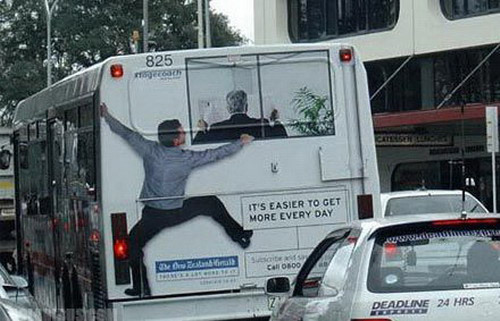 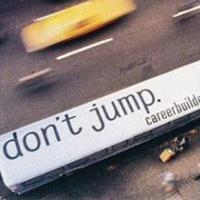 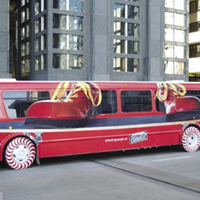 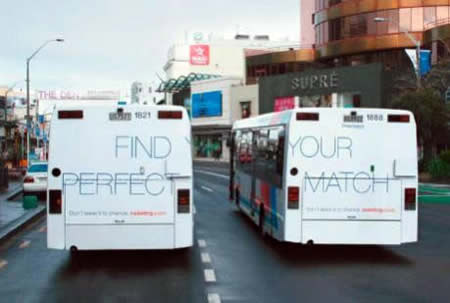 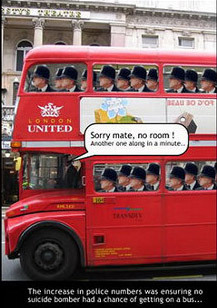 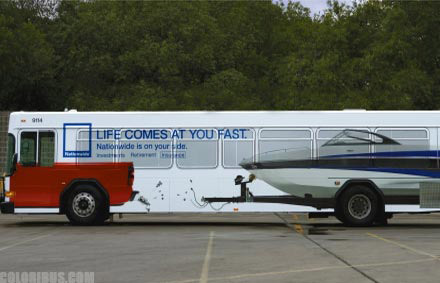 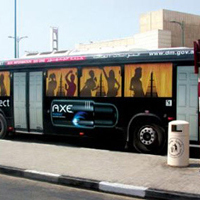 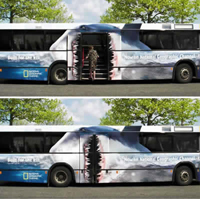 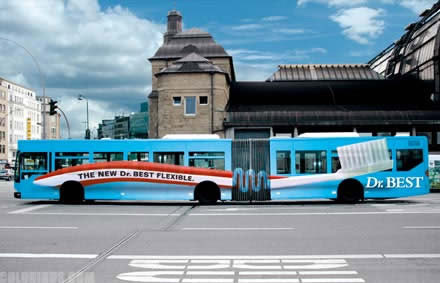 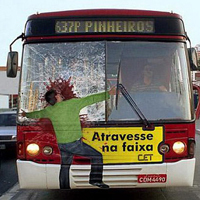 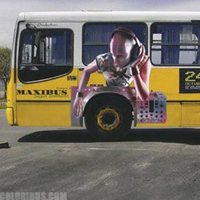 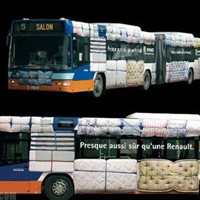 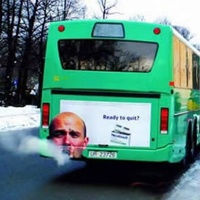 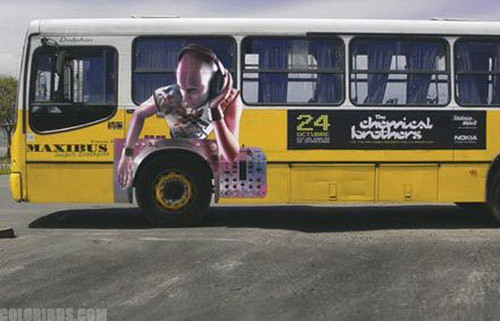 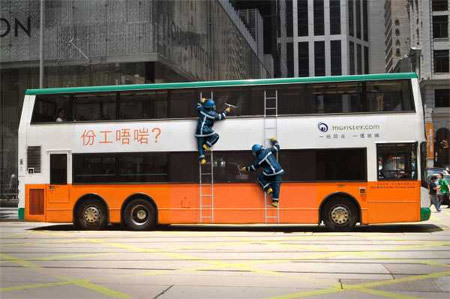 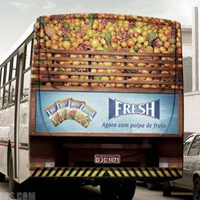 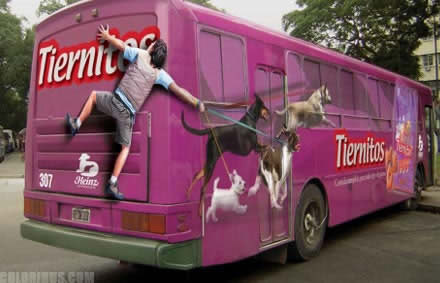 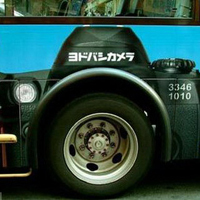 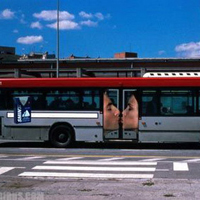 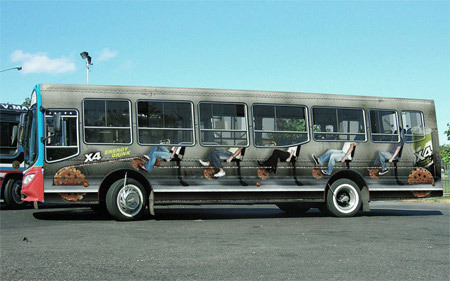 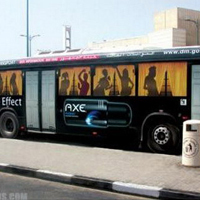 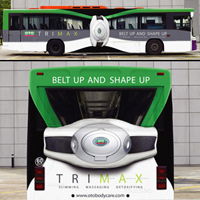 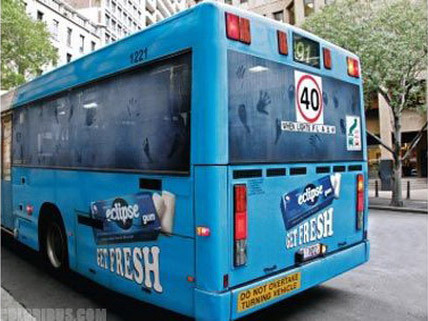 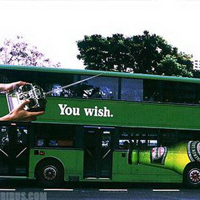 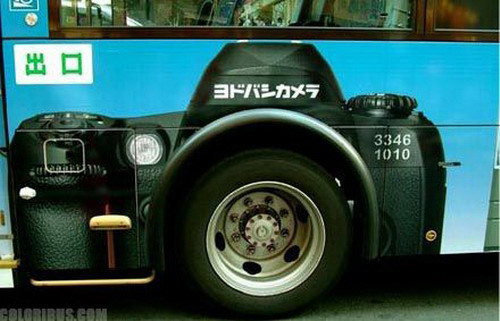 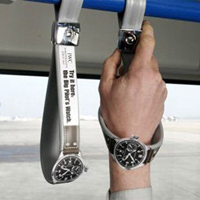 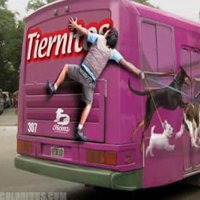 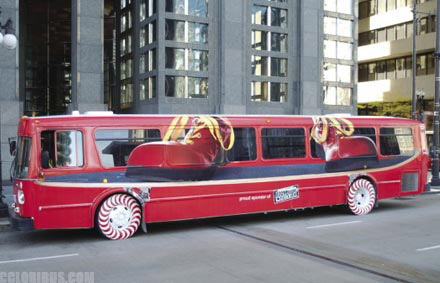 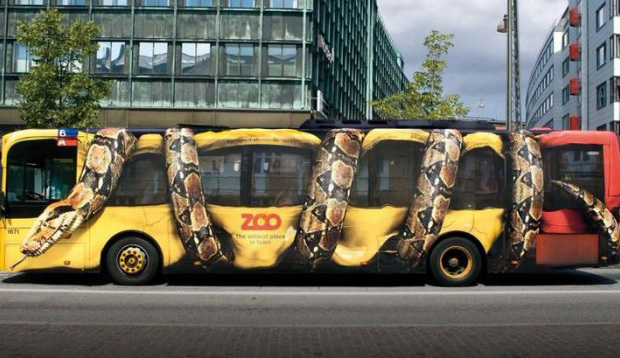 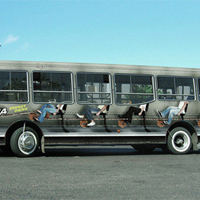 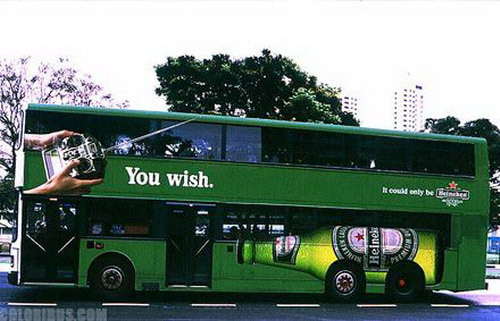 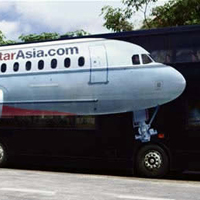 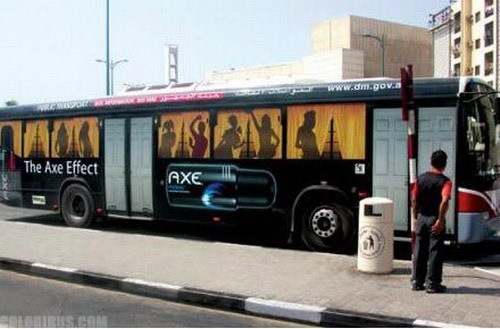 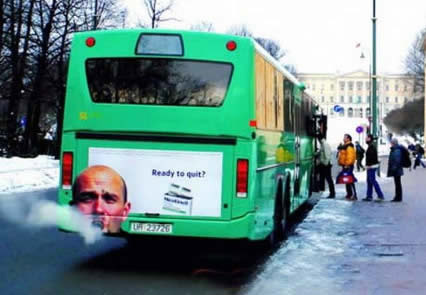 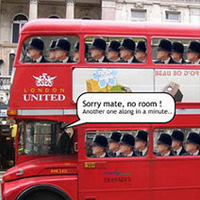 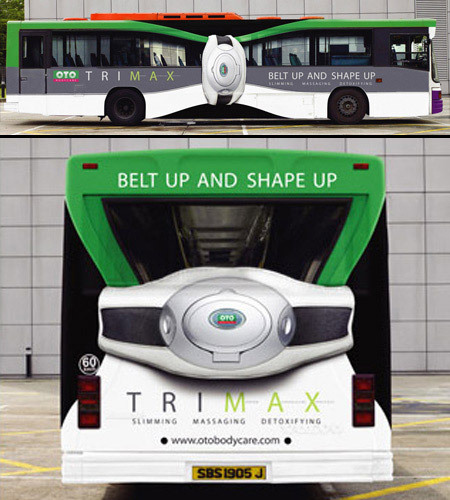 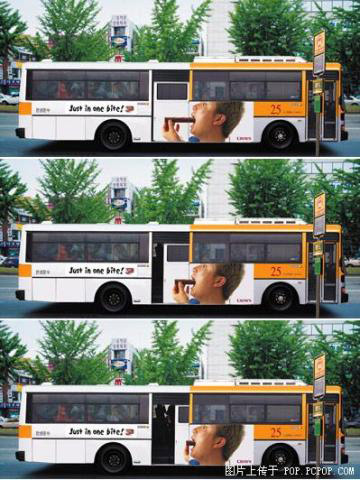 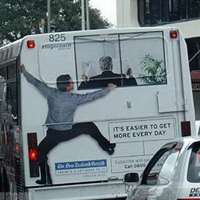 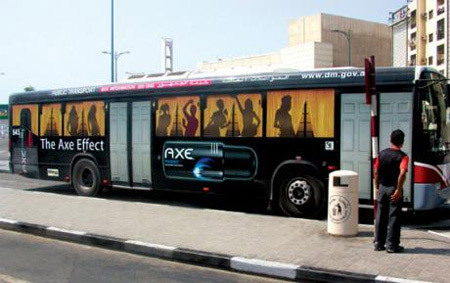 Below is our collection of these very cool bus ads. 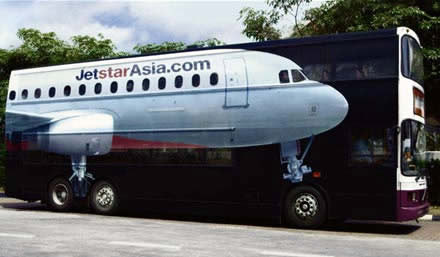 As these images were collected a while ago, we don’t have records of the sites we took them from. 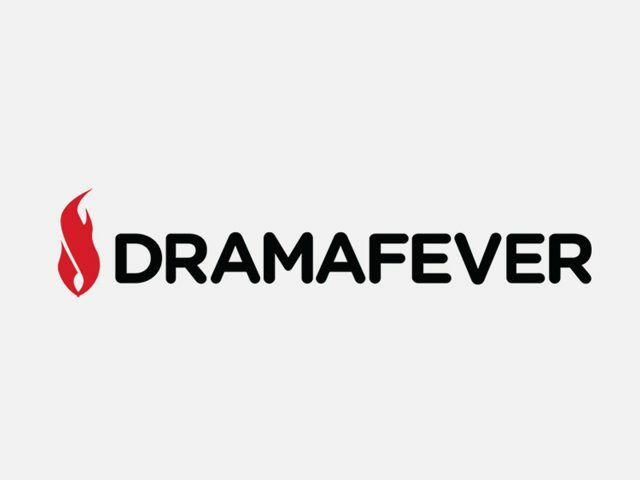 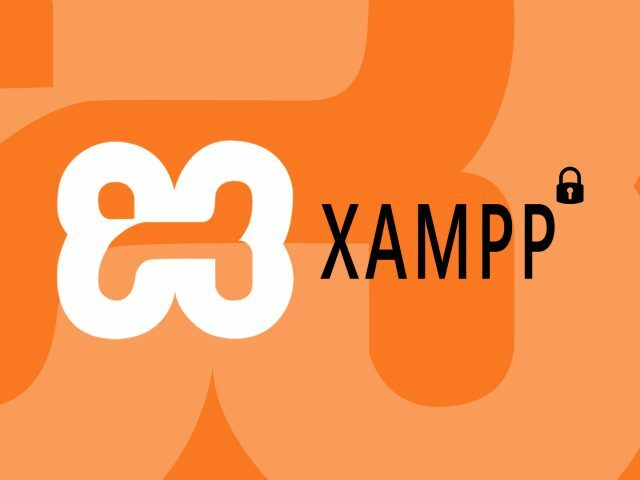 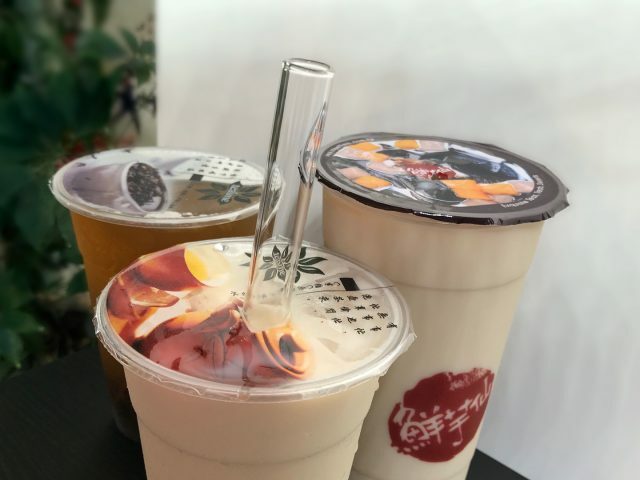 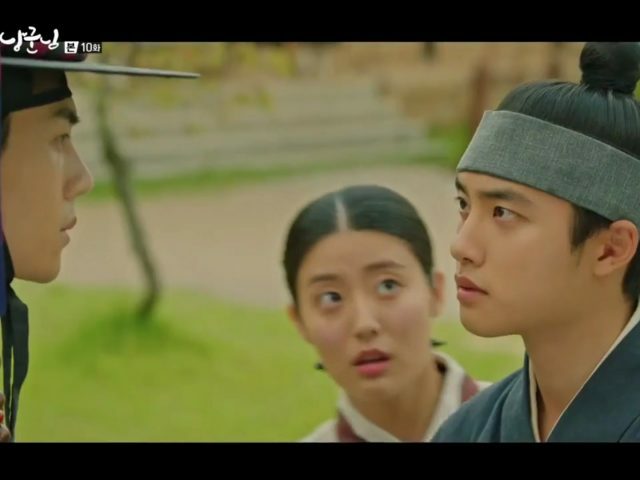 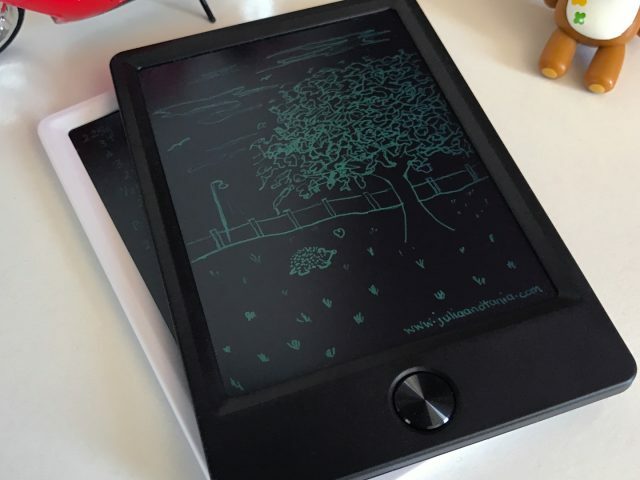 If you come across an image that belongs to you, please do contact us stating your name, site, and the image that belongs to you so we can credit you officially.